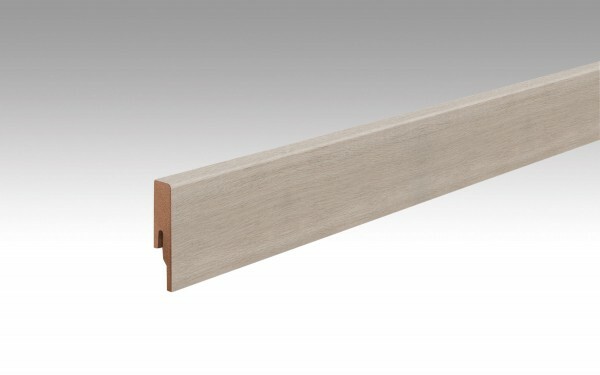 Product information "Accessories | Skirting board 00143 16 x 60 x 2380 mm"
The Unity 16 / 60 skirting board is plain and creates a uniform appearance in a room. This board is available with decors that match all wineo floor coverings. When painting, only use standard masking tape to cover the skirting board.